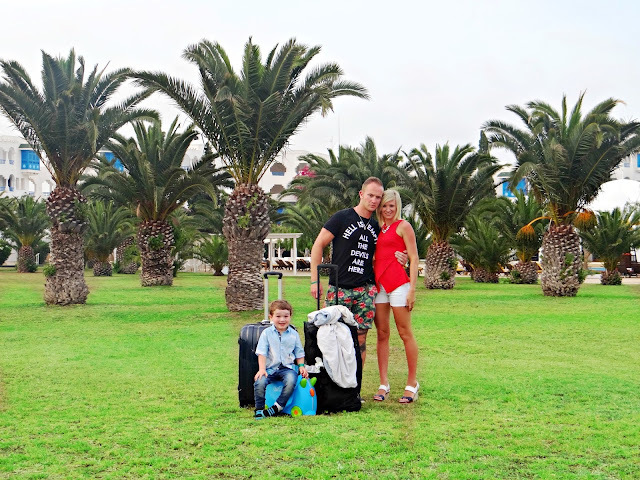 Traveling is a subject that we as a family are passionate about. Our dream is to travel the world and show Leo the wonders of different cultures and give him an understanding, an appreciation for people from different walks of life, for their beliefs and their way of life. I want him to see the eight world wonders, to feel amazed by experiences that are going to shape and mold him as he grows. That is something that they cannot teach you in schools. Now Leo is getting older we are making it our mission to travel the world. We will be sharing all of our adventures with you right here!